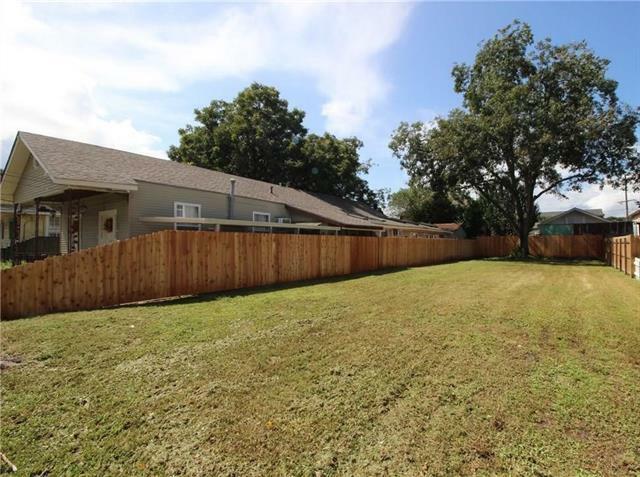 Deep Old Metairie lot cleared & ready for your dream home! 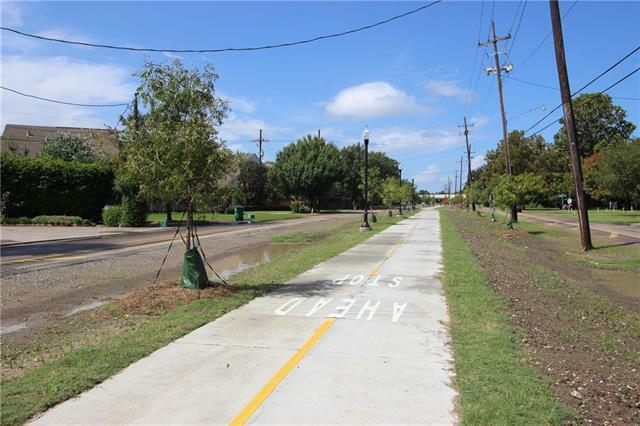 Just steps away from the new linear park & bike/walking path! X flood zone! 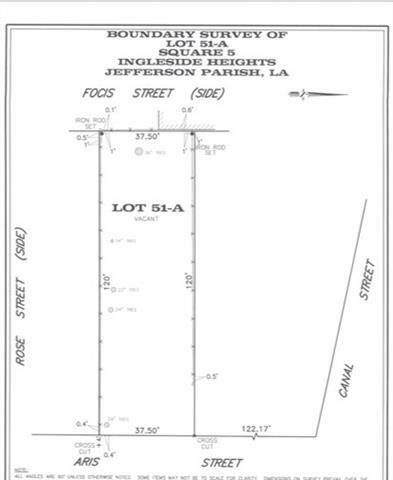 Stamped plans will be included with the sale of the lot. The plans are for a home with 2200 sq ft of living area with an attached garage. MOTIVATED SELLER! Priced to SELL! Listing provided courtesy of Tangie P Stephens of Keller Williams Realty 455-0100.